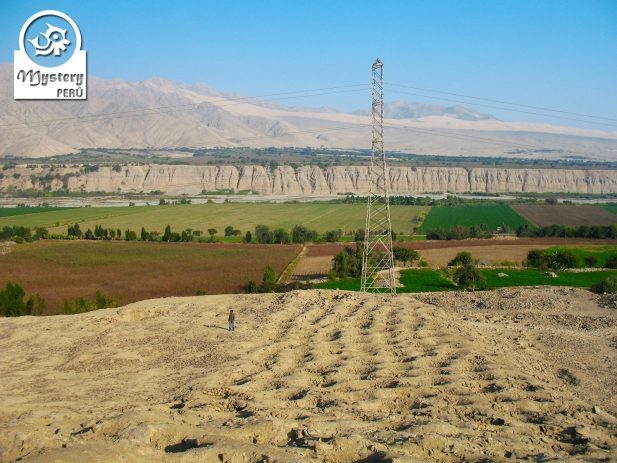 Our Tour to the Band holes at the Pisco Valley is considered one of the most bizarre attractions in Peru. 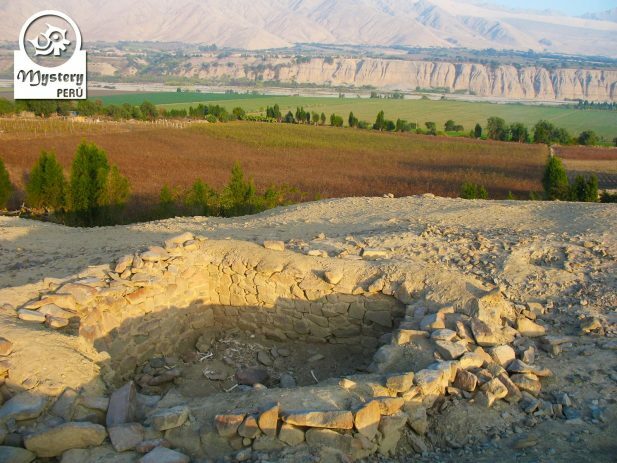 On this excursion, we explore a mysterious site located at the foothill of the Andes. 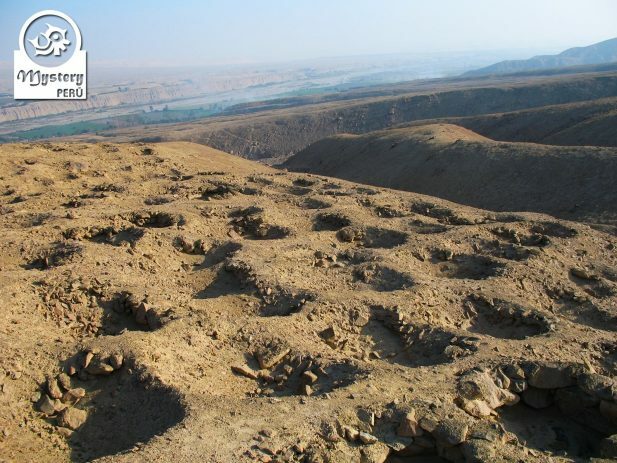 At the zone exist hundreds of holes that stretch for over two kilometers, forming a large snake shape. No one has a clue why they are here, who made them or what for? 10:30 h. Our clients are picked up from their hotel in Paracas. 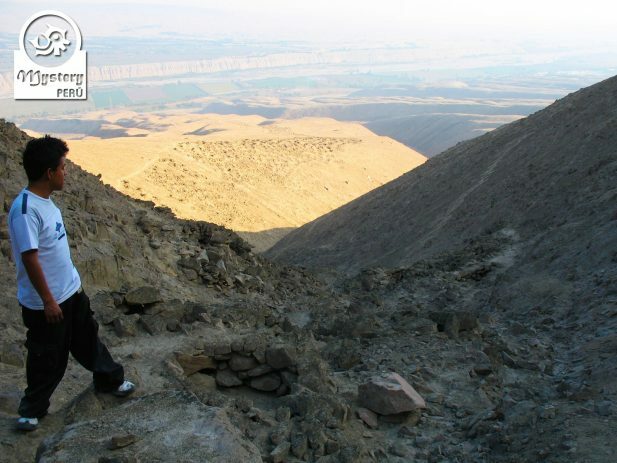 For this tour, we use a private vehicle and are escorted by a local guide from Paracas. The trip to the Band Holes, also known as the Smallpox takes about 40 minutes. 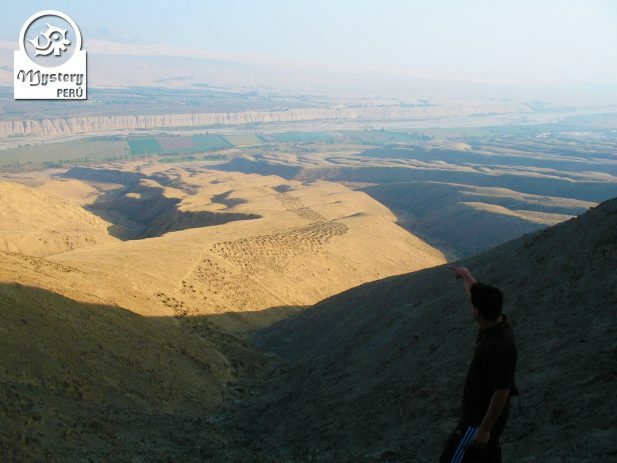 Once in the zone, we will make a fascinating trek that goes from the riverbed up to the hilltop, following the course of the holes. 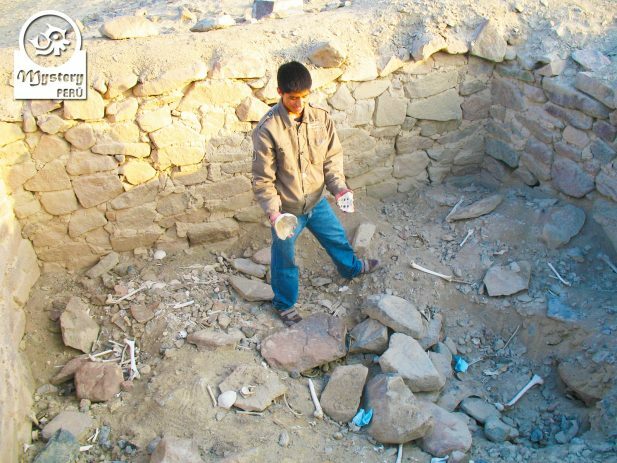 At the lowest part, we will see ancient tombs perfectly preserved, containing human remains from the ancient cultures. Then we will walk up towards the summit of the hill. 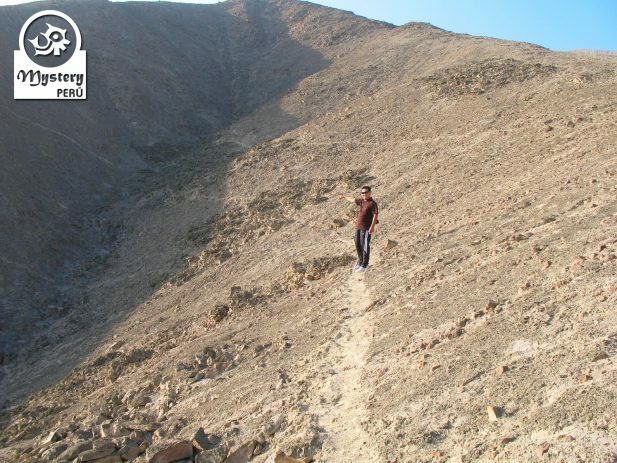 The trail gets very steep at the end, but once you reach the top, you will enjoy a magnificent view of the Band of Holes and can take photos. 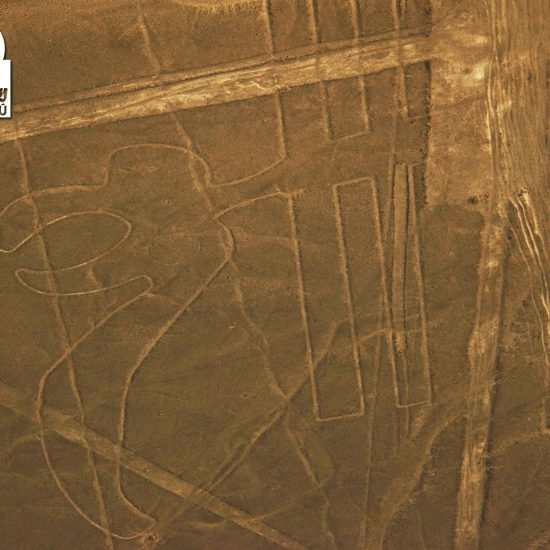 Scholars believe these bizarre creations dates back to ancient times and remain a mystery much like neighboring Nazca Lines. Local people living nearby have no idea who made them or what their purpose was. After exploring the site we will return to the Paracas Bay. Upon arrival, we will drop you off at your hotel. 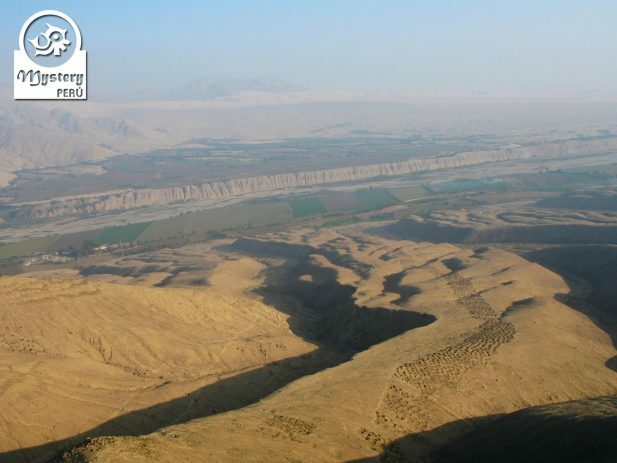 Our Tour to the Band Holes at the Pisco Valley is subject to availability. 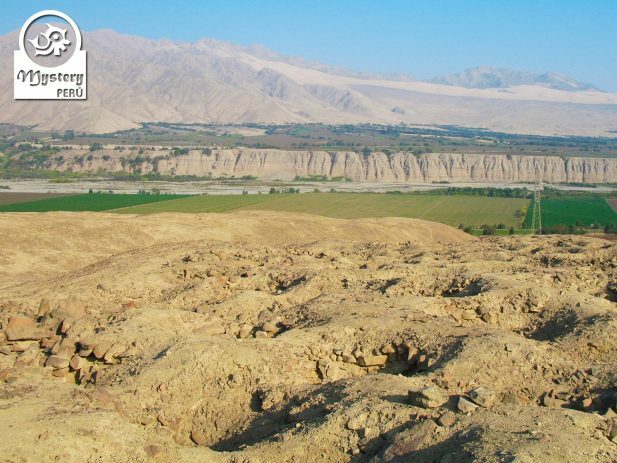 Tour to the Band Holes at the Pisco Valley.